As news is beginning to come in I thought now is the time to launch the 2019 thread. Last edited by T4V; 04-02-2019 at 16:36. Not in the U.K., it won’t. The testing, like the races, will be shown on F1TV Pro, which we don’t get in the U.K. because of the Sky deal. If you sign up for F1TV in the U.K., you get the basic package, which is race replays at some point after the race, and that’s about it. So you may as well watch channel 4 replays. I'll happily watch the Testing Notebook roundups, but who the hell wants to watch the actual testing?!! 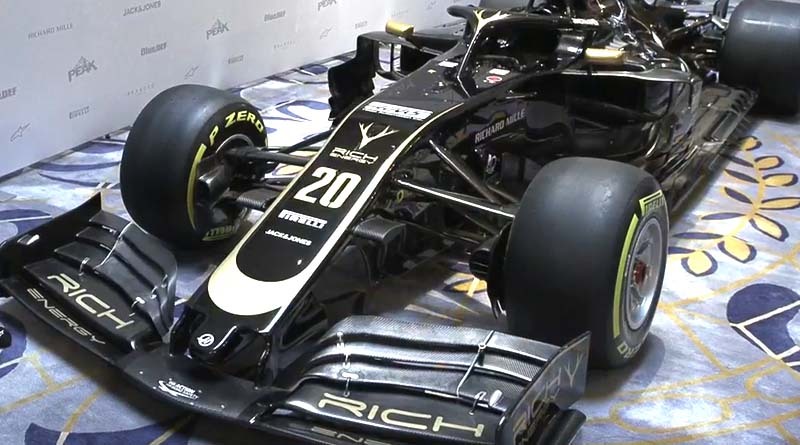 How have they made black and gold look boring? Looks alright to me, though I've seen it from the front on. 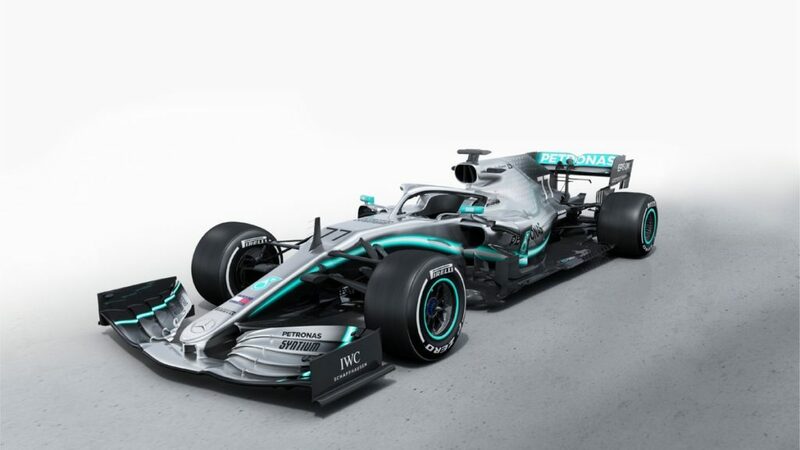 Big day tomorrow with Racing Point, Mercedes and Red Bull revealed. Last edited by T4V; 12-02-2019 at 14:44. You got enough wing elements on there lads? 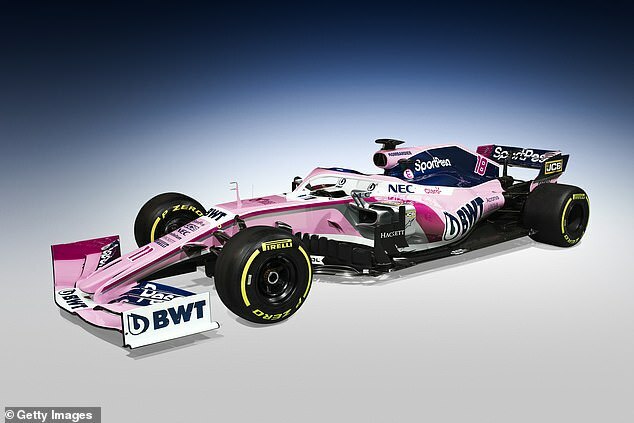 The new Williams looks awful. Like a cheap knockoff brand of toothpaste. Computer aided fluid dynamics is ruining this sport! Last edited by T4V; 13-02-2019 at 11:25. Last edited by T4V; 13-02-2019 at 15:09. Little tweaks to a perfectly good livery. 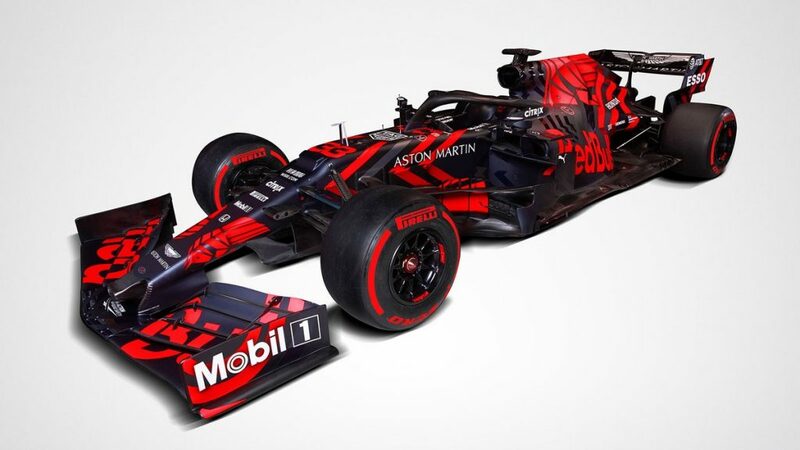 Red Bull's test livery is hideous. At least I hope its just the test version they do every year. Looks nice, some interesting tweaks let’s hope it’s fast. And the Alfa has broken ground and check out their front wing, which unsurprisingly Autosport is going nuts for. 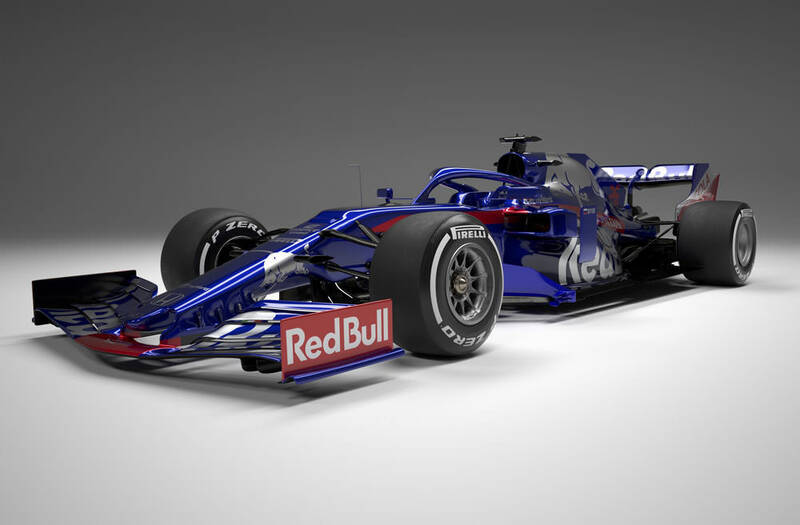 I’m hoping the livery is a temporary much like Red Bull but are they making a statement of intent with the wing that they are not just a Ferrari B Team? Last edited by T4V; 15-02-2019 at 05:13. They've gone for a similar front wing as the new Alfa.